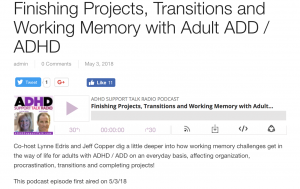 Finishing Projects, Transitions and Working Memory with Adult ADD/ADHD – ADHD coach Jeff Copper appears on ADHD Support Talk Radio with Lynne Edris as they delve further into the issues around working memory and everyday life. 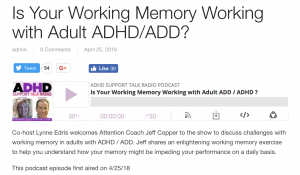 Is Your Working Memory Working with Adult ADHD/ADD?– Jeff Copper, guest expert on ADHD Support Talk Radio, discusses working memory challenges in adults with ADHD. 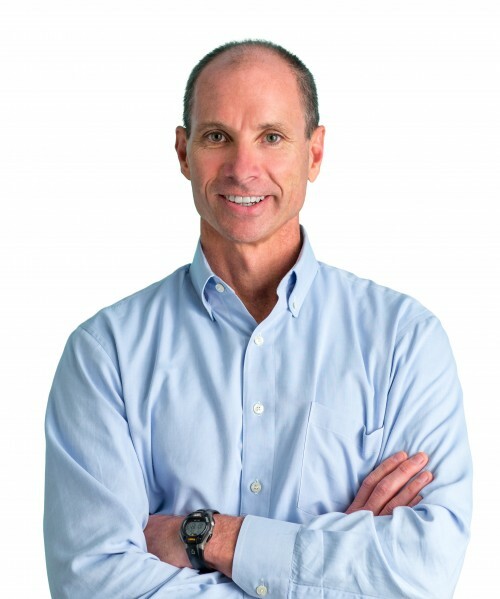 If you want to understand how your working memory may be an obstacle to performing at your best, listen in to hear Jeff’s working memory Aha! Test your working memory with a fun quiz! ADHD Group Coaching Program – New dates soon. Check back or wait for our email.